Ready to Shedule Your Next Visit? Great! Just click here. Our friendly team is ready and waiting to help. 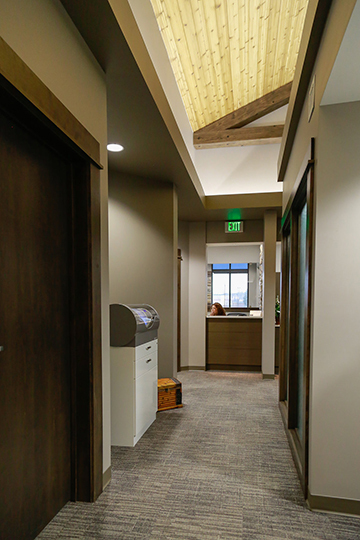 Your comfort and convenience are our top priorities. We look forward to serving you! 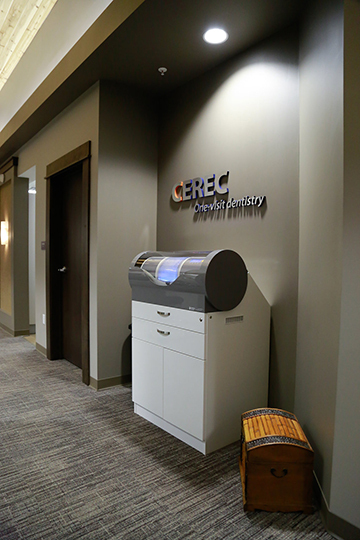 We’d Like To Be Your Family’s Home For CEREC® Restoration in Apple Valley, MN! 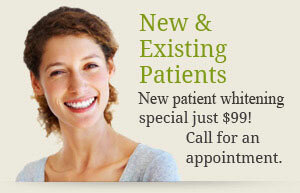 Our friendly and professional team is eager to serve you. We offer convenient scheduling to cater to busy families like yours. 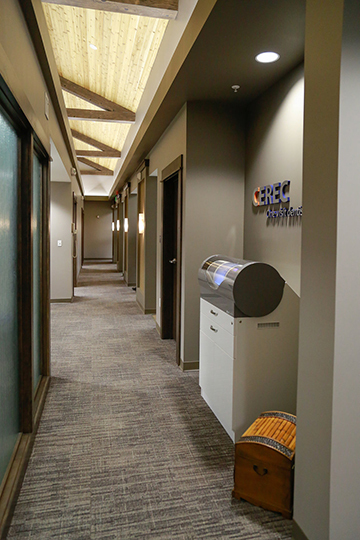 Click here to email our office or call (952) 432-8110. 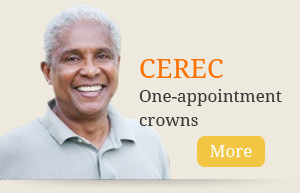 One of our team members will happily help you schedule a convenient appointment time.